When harvest comes, the hard work you have put into cultivating your crops really pays off. However, the hard work isn’t over, you still need to bring them in, even if it takes all day and night. P.A. Thorpe can help ensure you have enough light to keep going even when daylight ends. 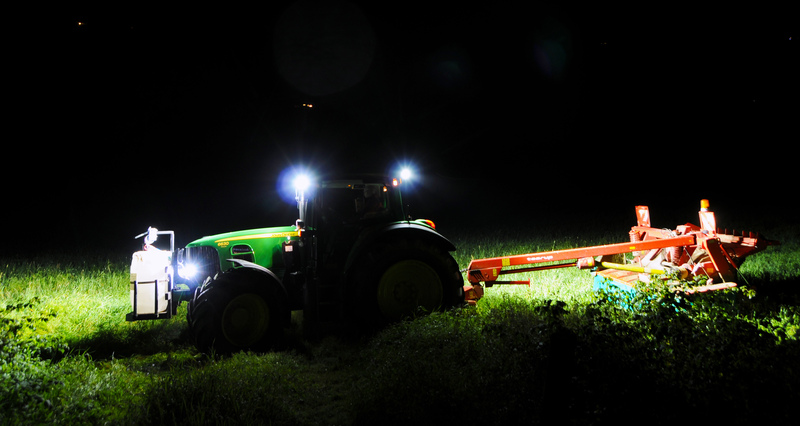 Our range of TYRI work lights are available in LED, Halogen and HID so whatever your need we have a light which will work perfectly with your machine. As an OEM we can work with you to design a bespoke light that delivers on performance and quality, ensuring your machine stands out against the rest. Our Steering Wheel collection offers comfort and control from their soft feel touch, through to their wide contoured rim design. Available with a number of accessories including centre cap decals, spinner knobs and a variety of fittings.